Steps, active minutes, distance, calories burned and sleep duration are tracked by the 24/7 activity tracking feature in the TomTom Spark. 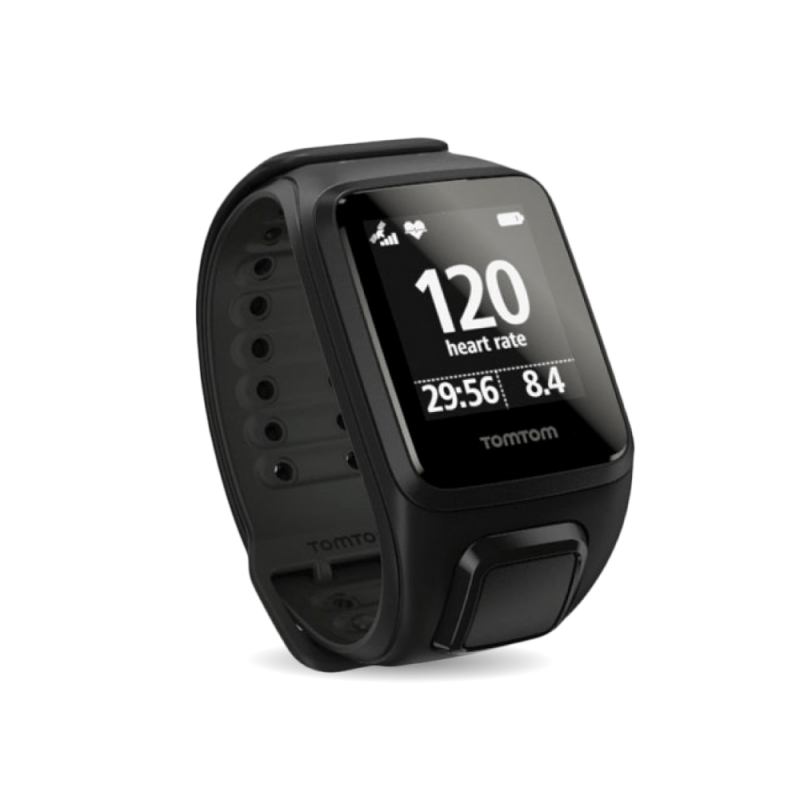 Users can set and track daily and weekly goals and follow progress on their watch or via the TomTom MySports app. The built-in heart rate monitor accurately tracks heart rate, without the need for a chest strap. 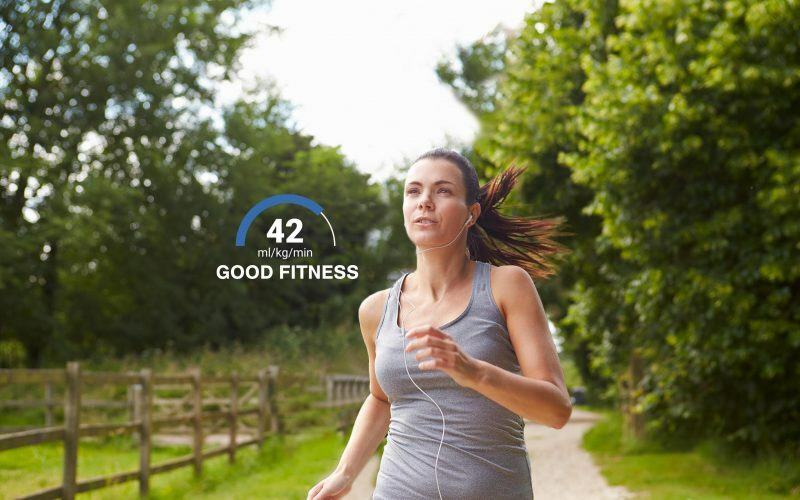 The multi-sport mode means that users can track all of their indoor and outdoor sporting activity including running, cycling, swimming, treadmill and gym workouts. TomTom Spark also includes highly accurate GPS tracking to provide real-time information including time, distance, speed and pace. 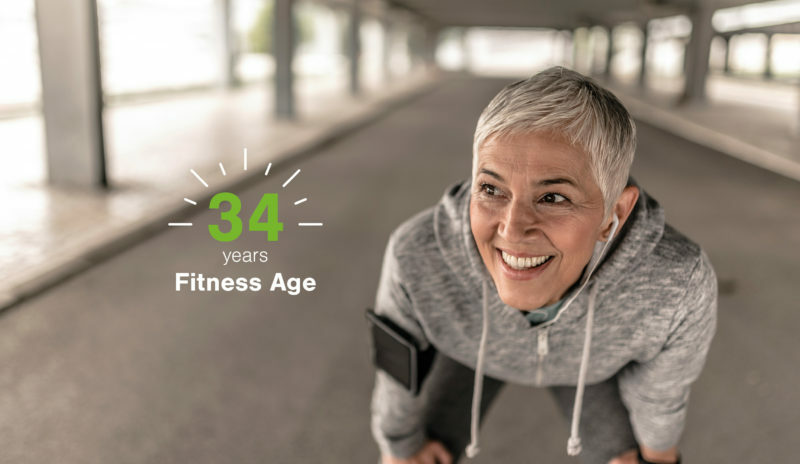 The TomTom Spark was updated in September 2017 to include Firstbeat’s VO2max fitness calculation; Fitness Age, a relatable translation of VO2max data, and Fitness Score to provide personalized insight into the dynamic relationship between activity and fitness. As a result users gain the ability to see how fit they really are and the power to make a difference.